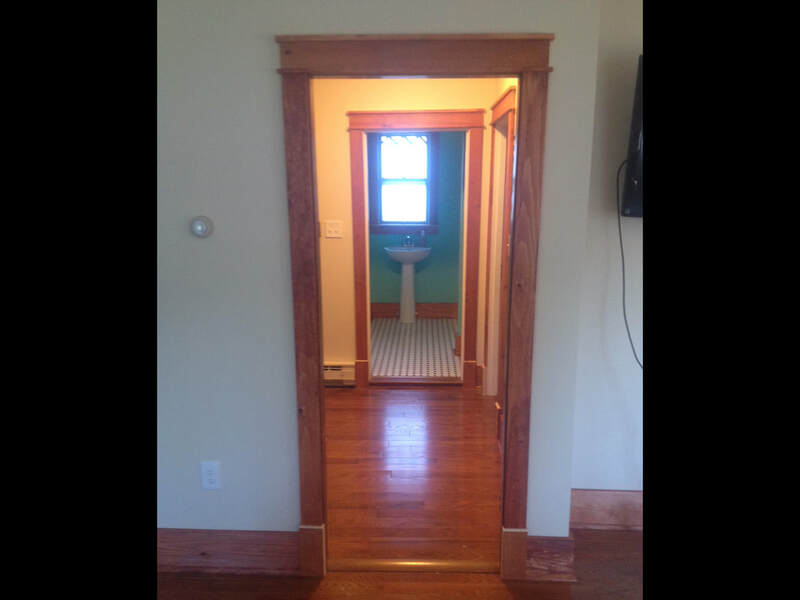 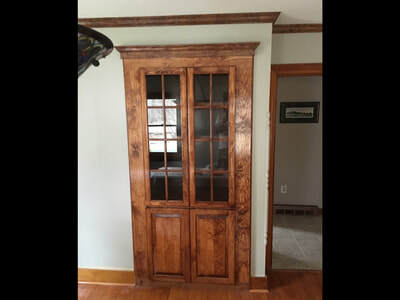 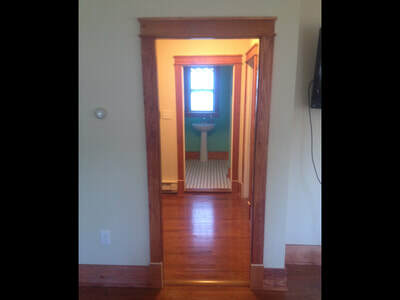 Daniel Davison is a classically trained carpenter. 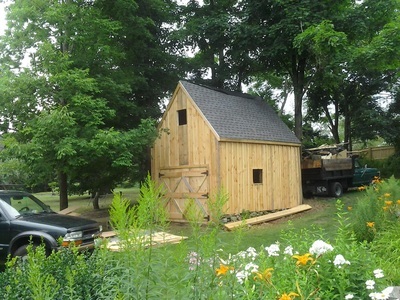 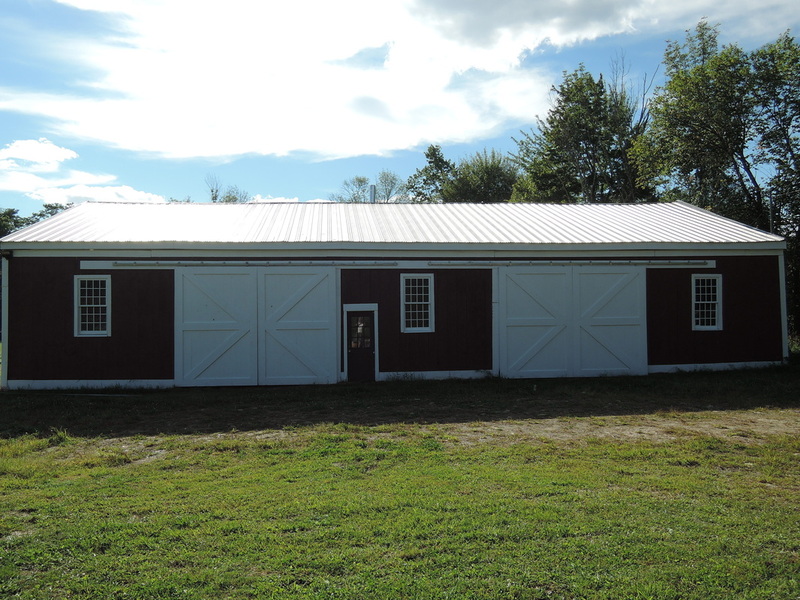 He spent many hours working alongside his father on their family farmhouse, including the rebuilding of their 200 year old barn. 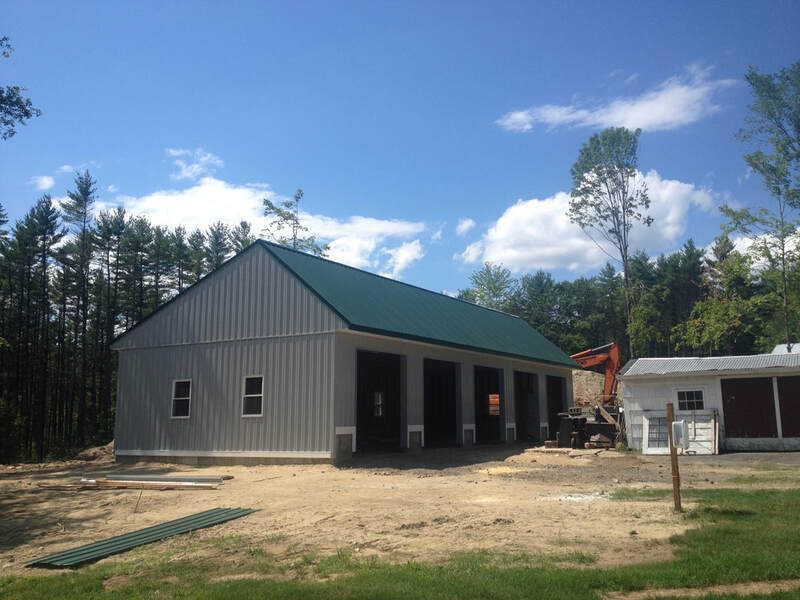 He learned how to operate heavy equipment while working for a local site contractor using excavators, skid-steers, bulldozers, tractors, and logging skitters. 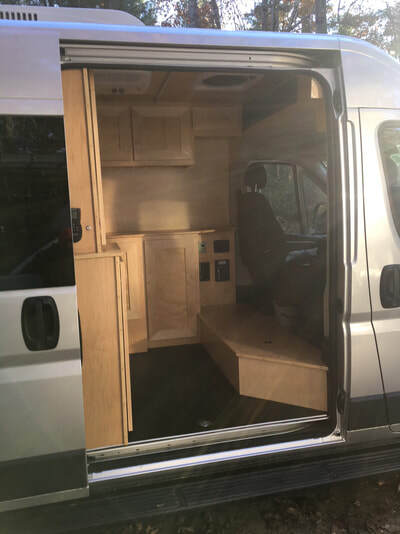 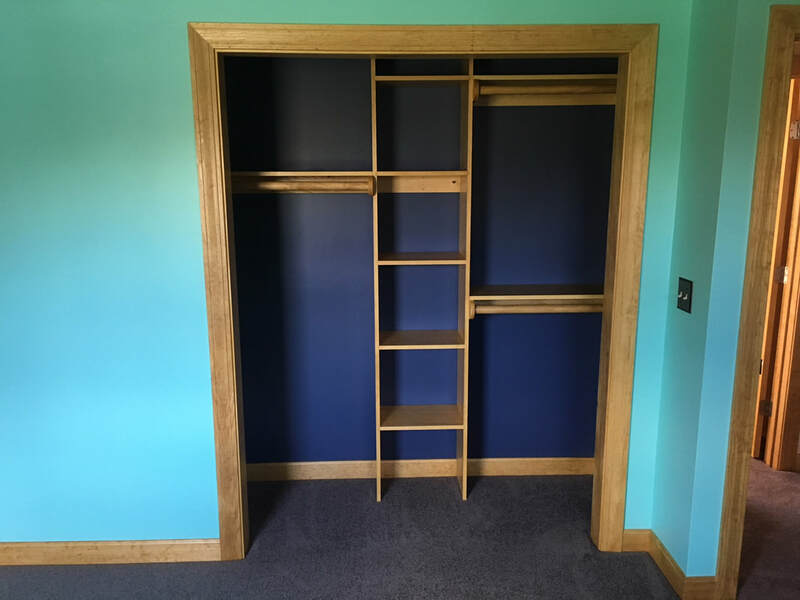 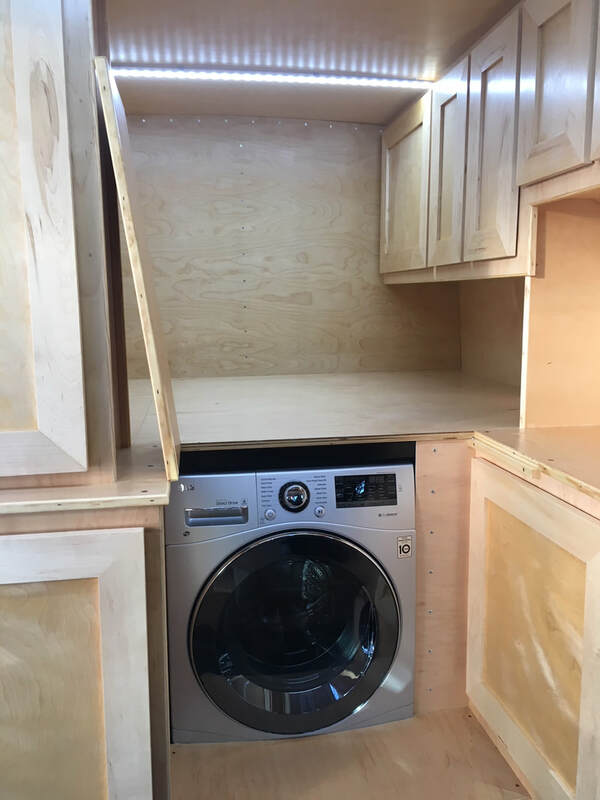 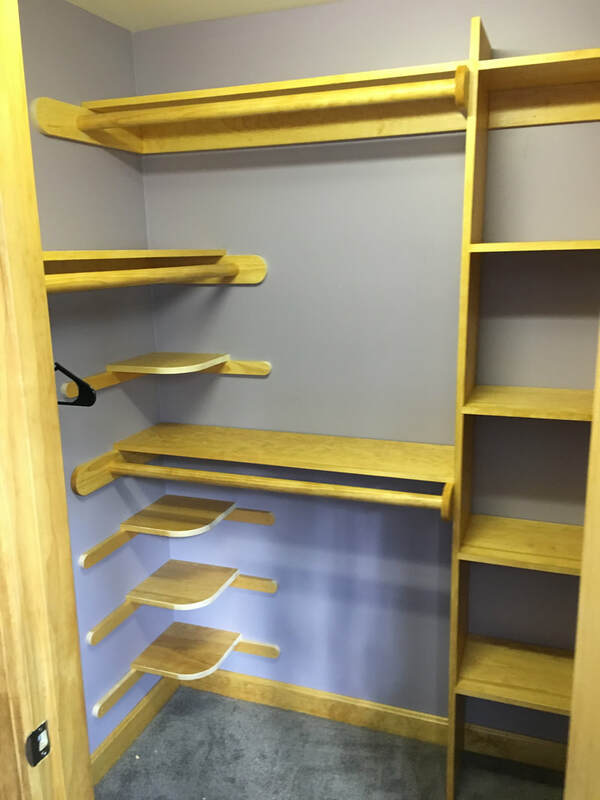 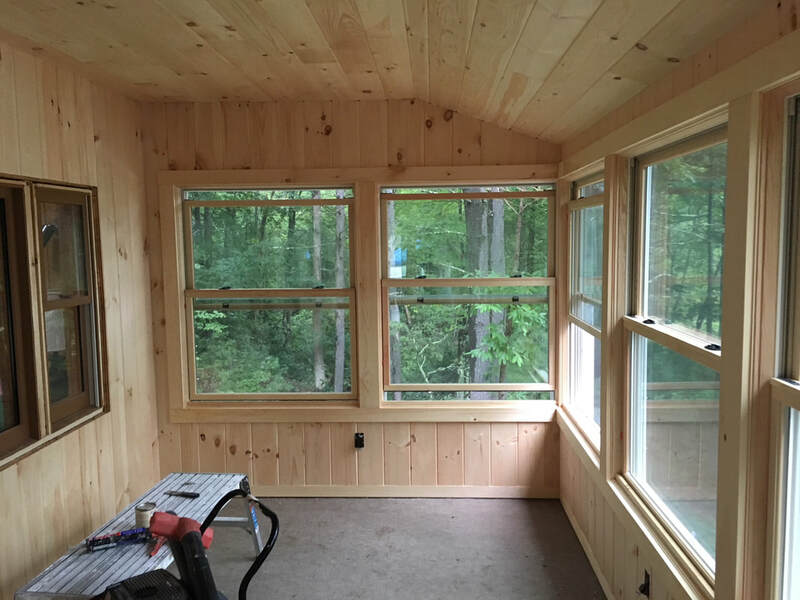 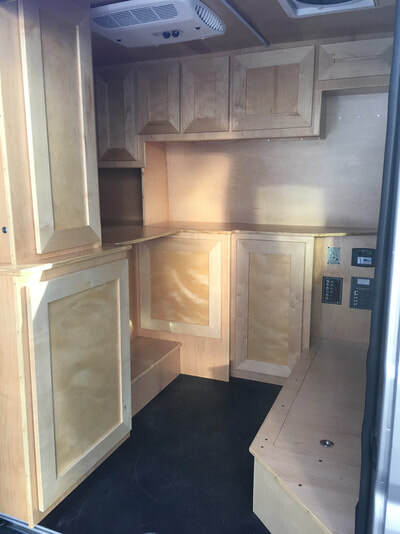 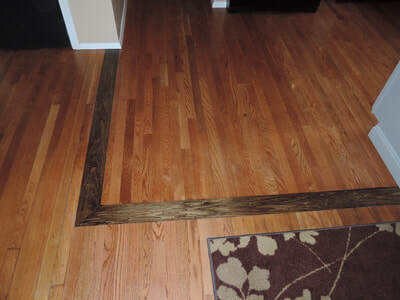 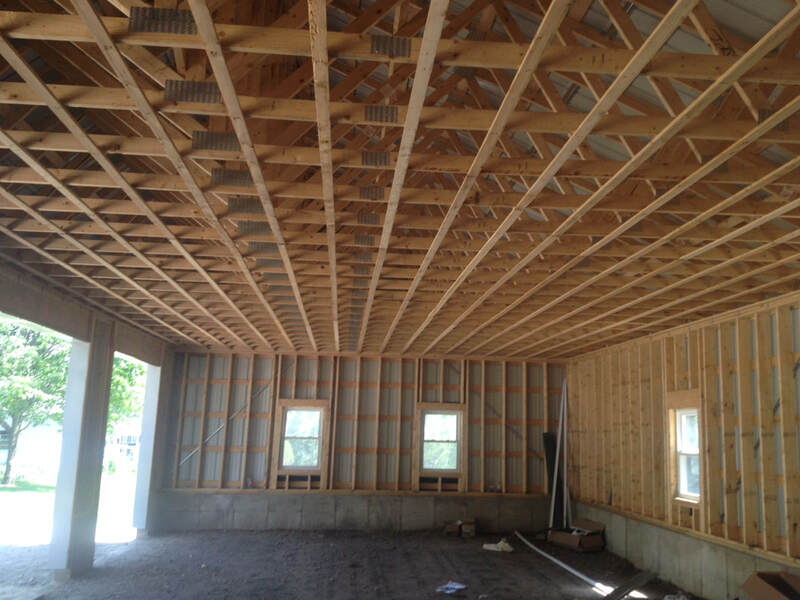 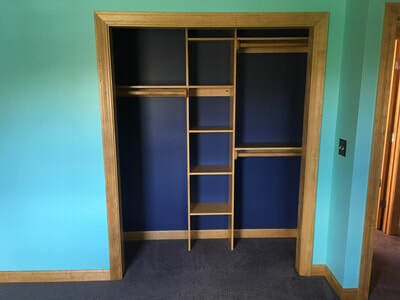 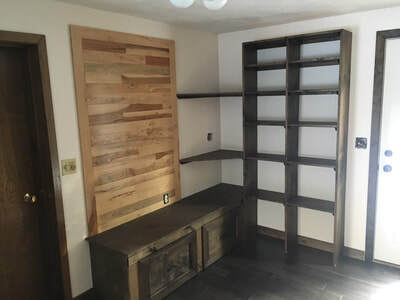 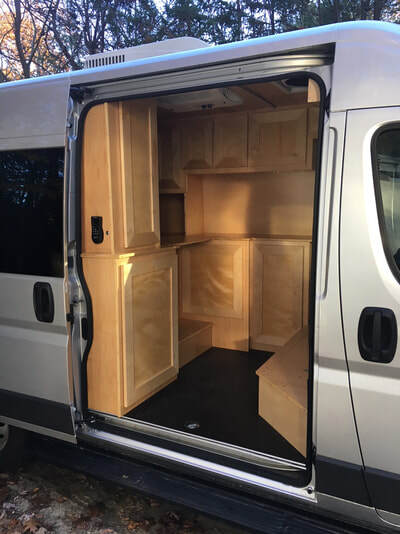 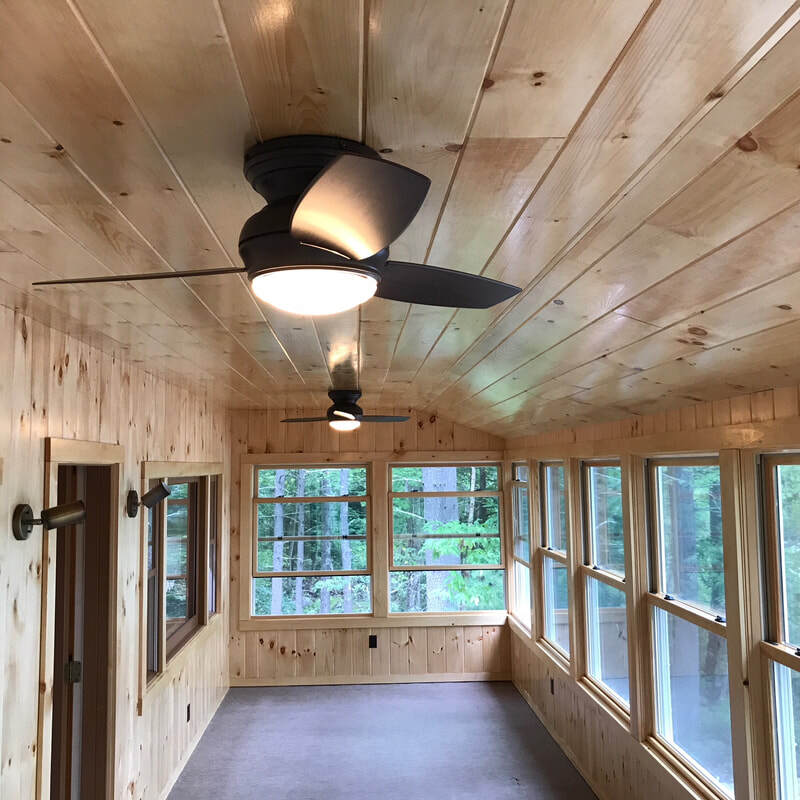 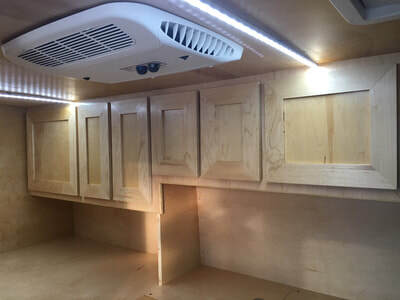 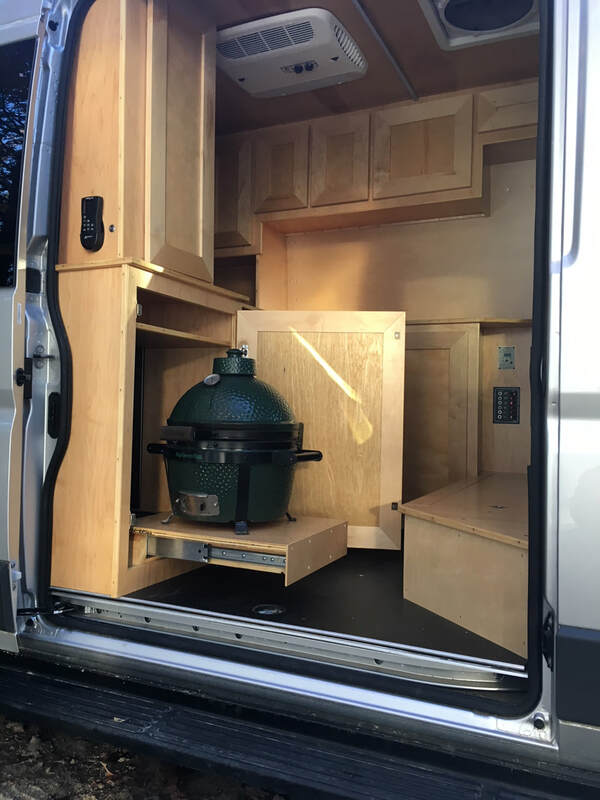 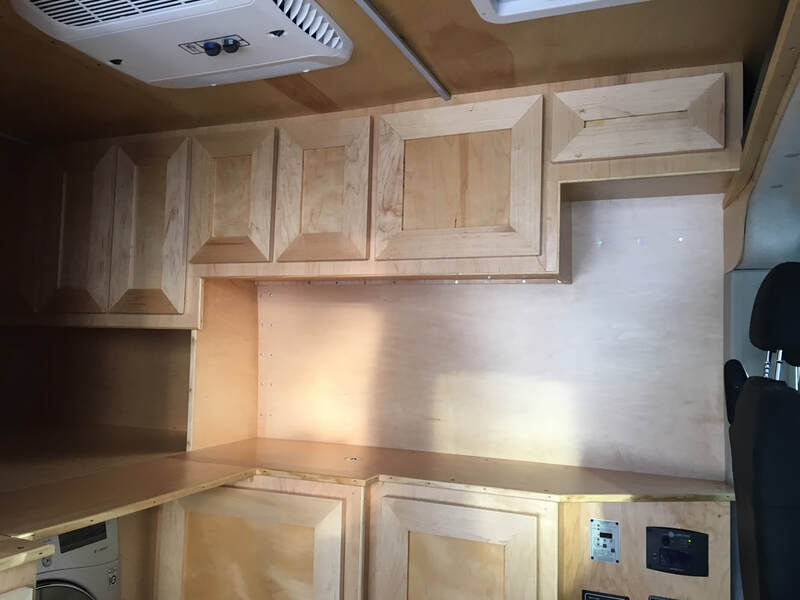 He later joined a construction and remodeling company and worked alongside skilled carpenters and experienced framers for several years before starting Danny D Construction. 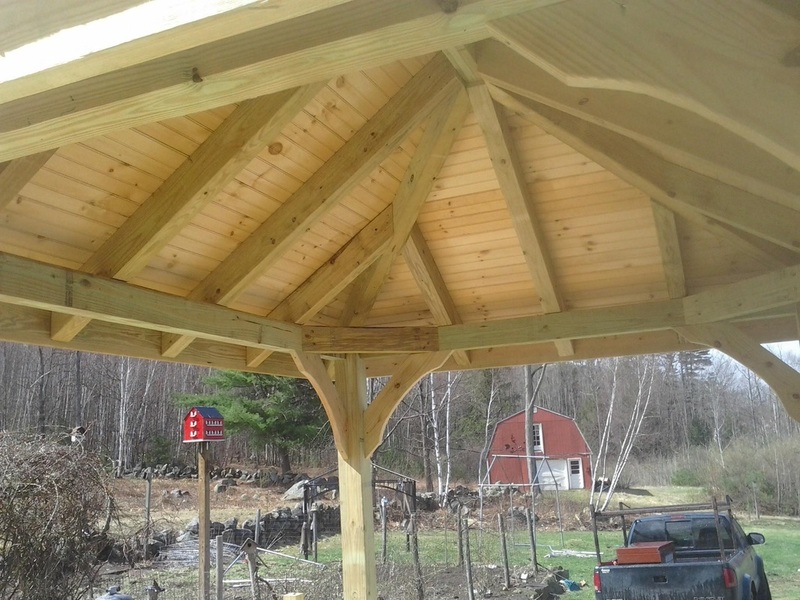 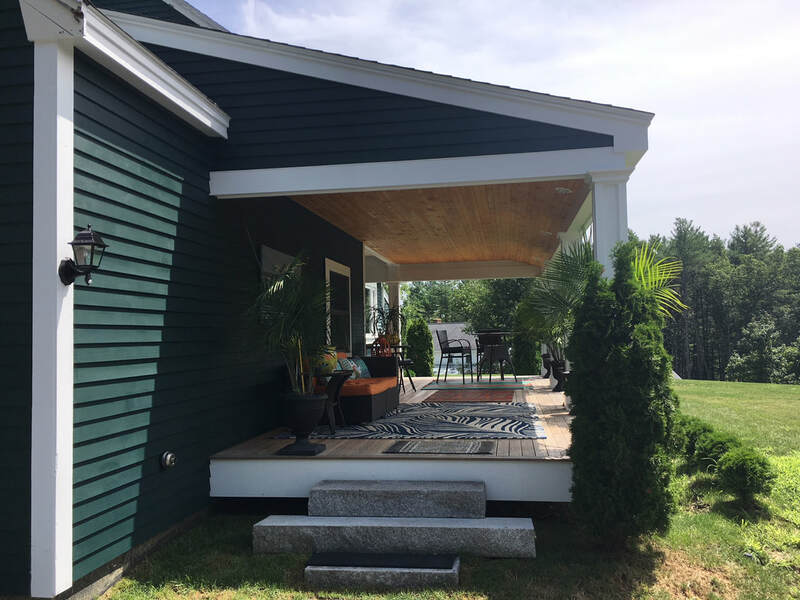 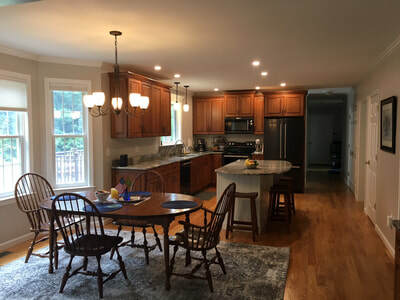 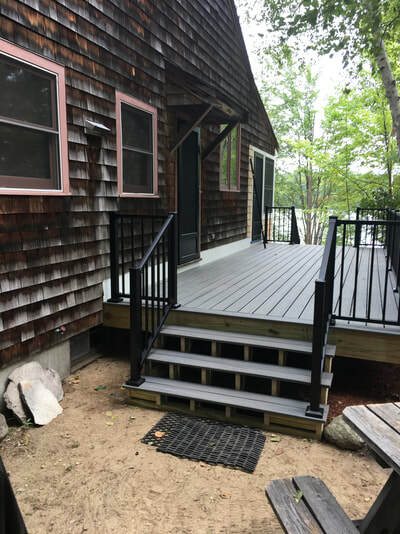 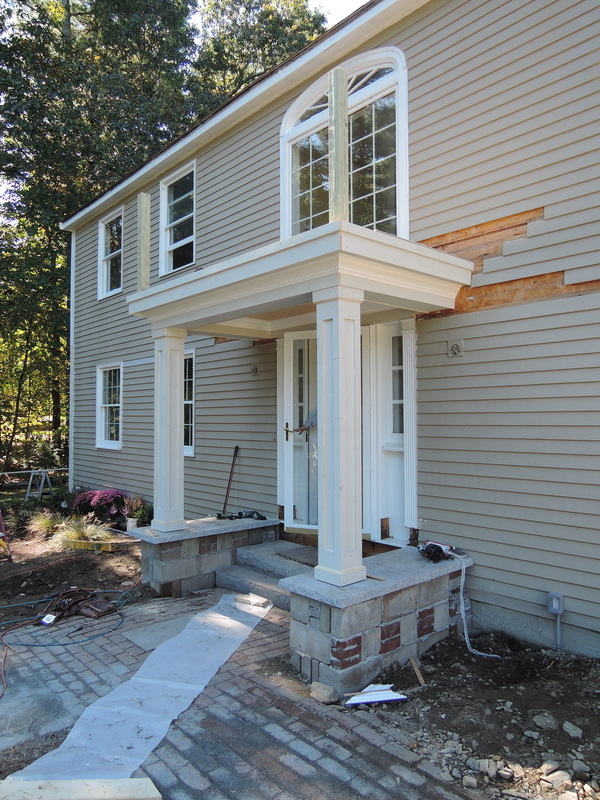 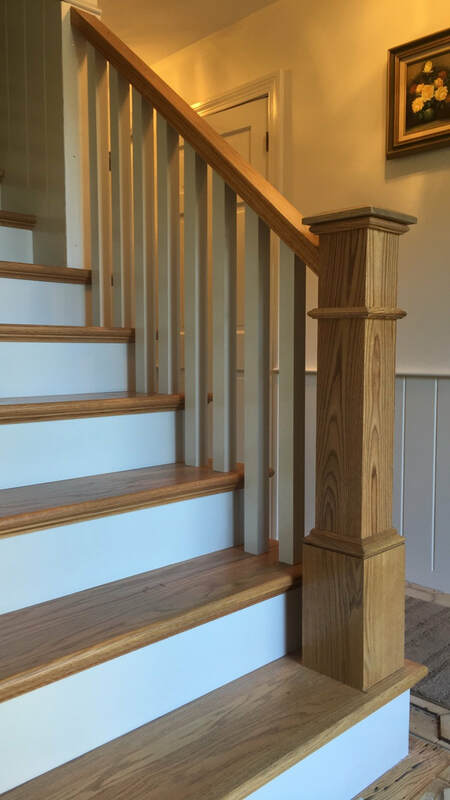 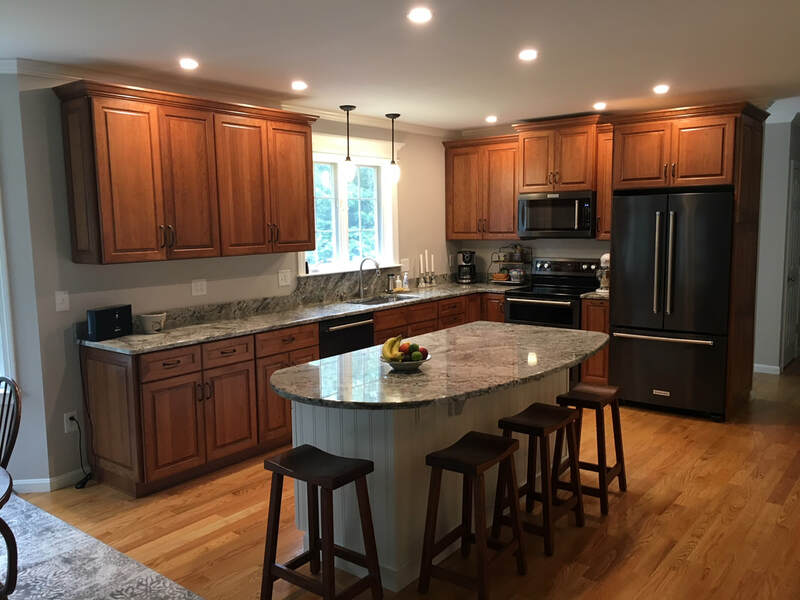 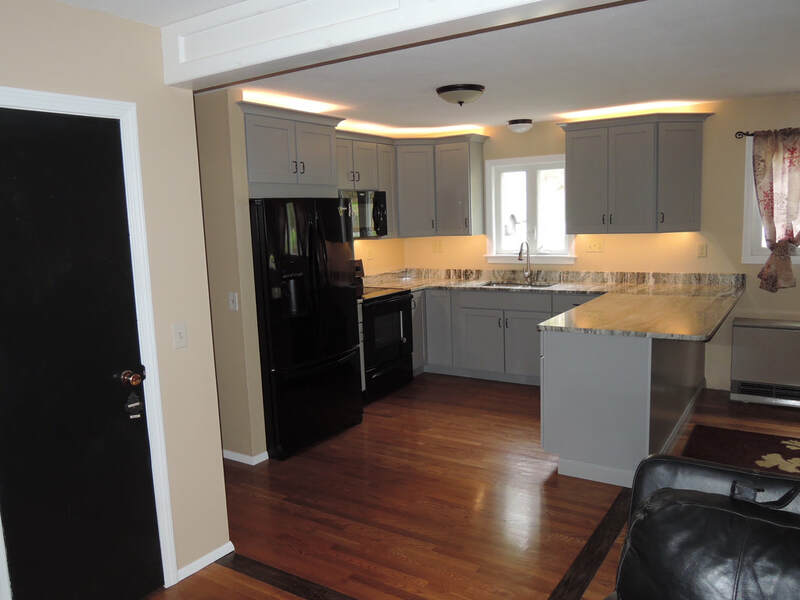 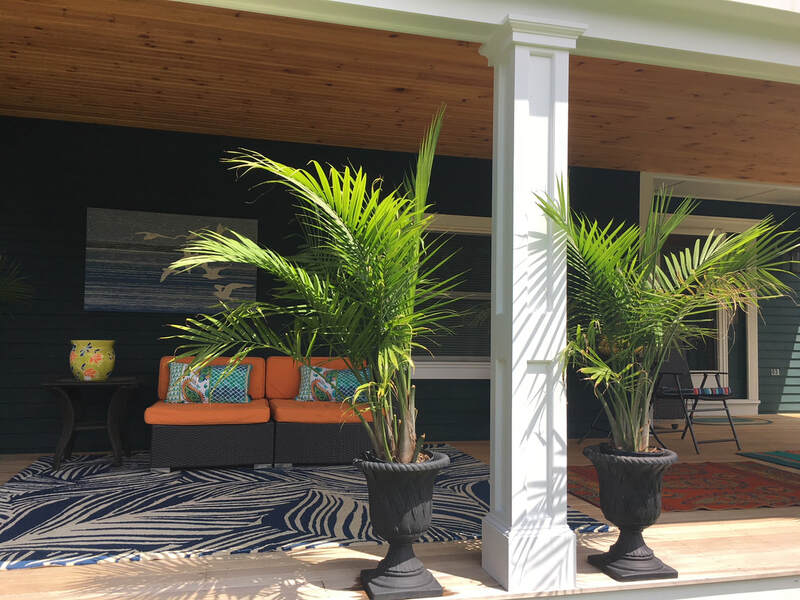 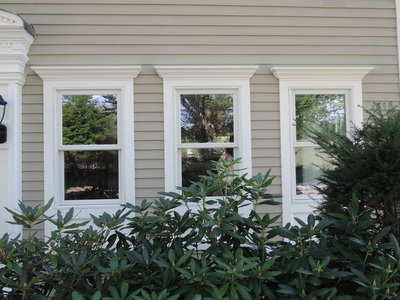 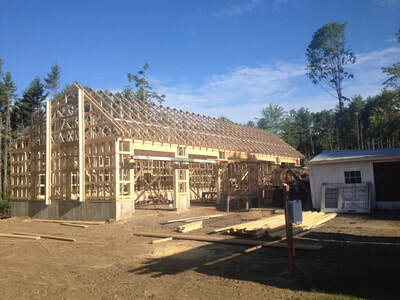 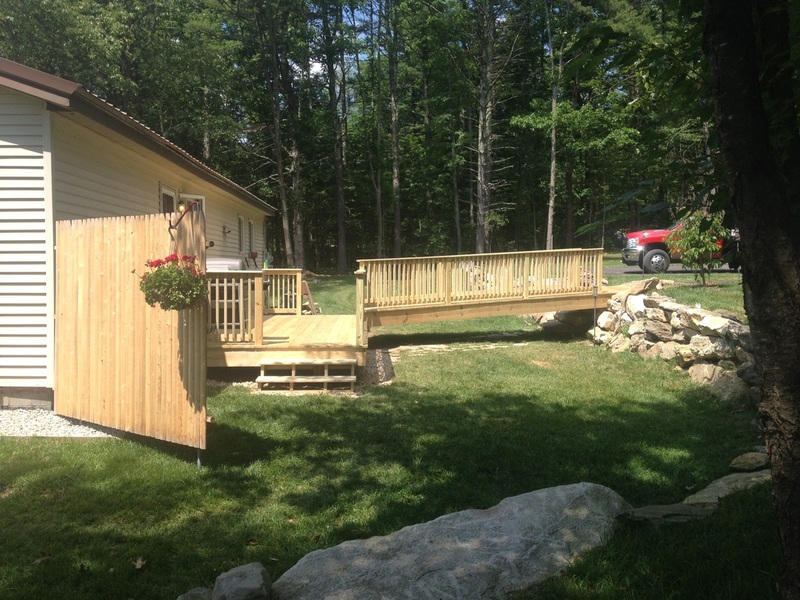 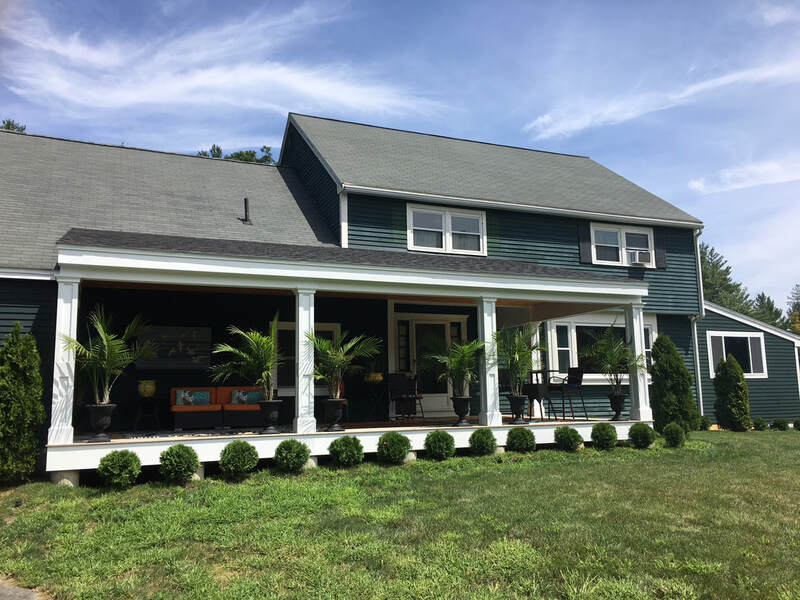 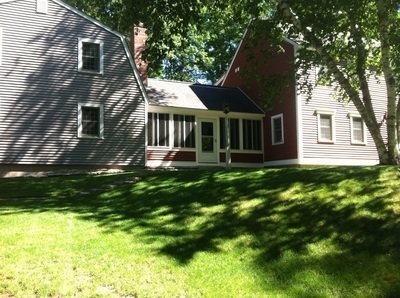 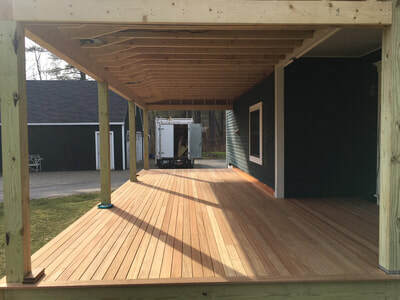 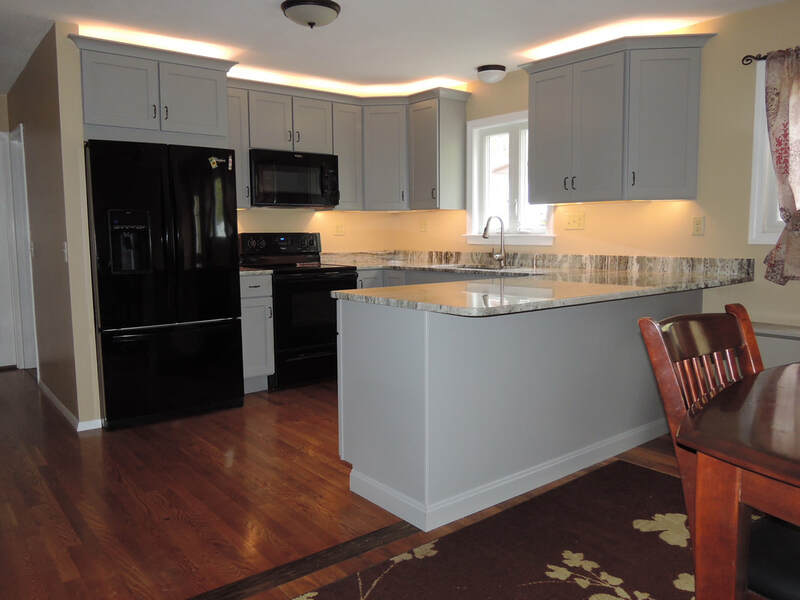 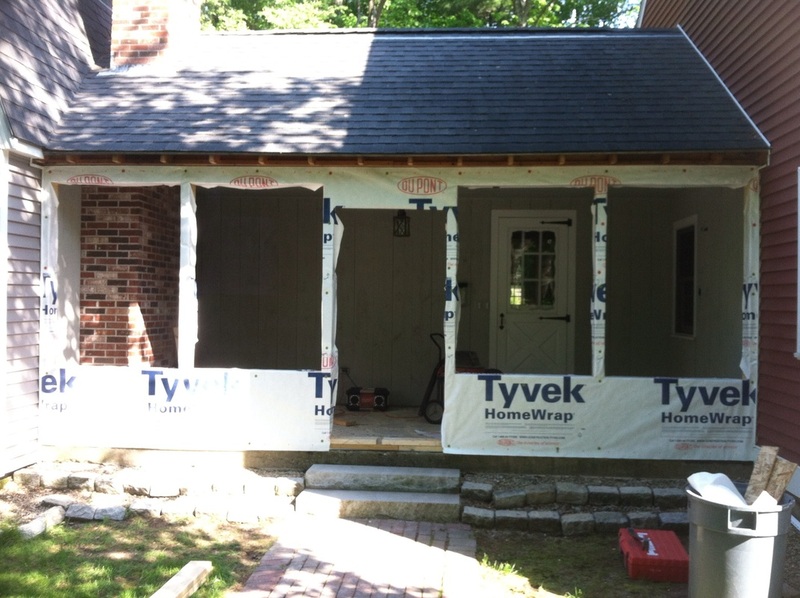 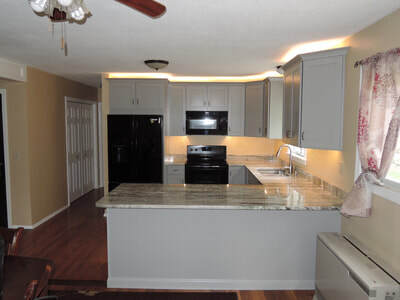 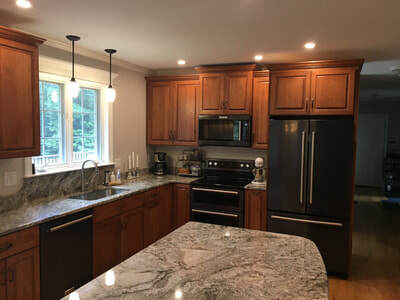 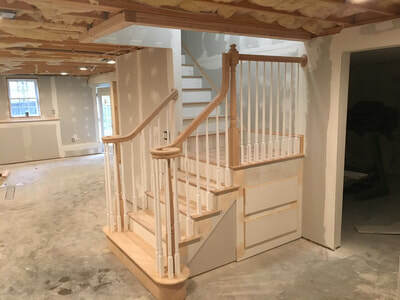 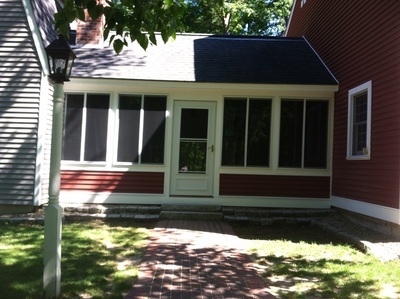 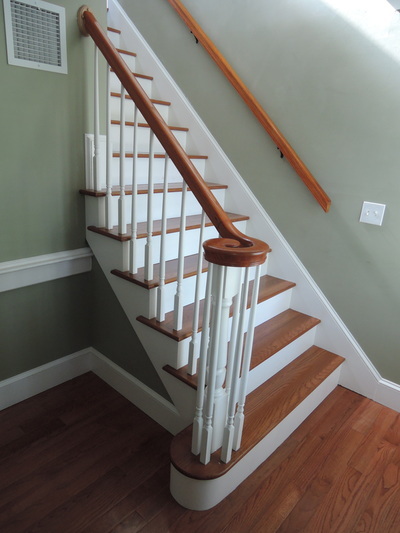 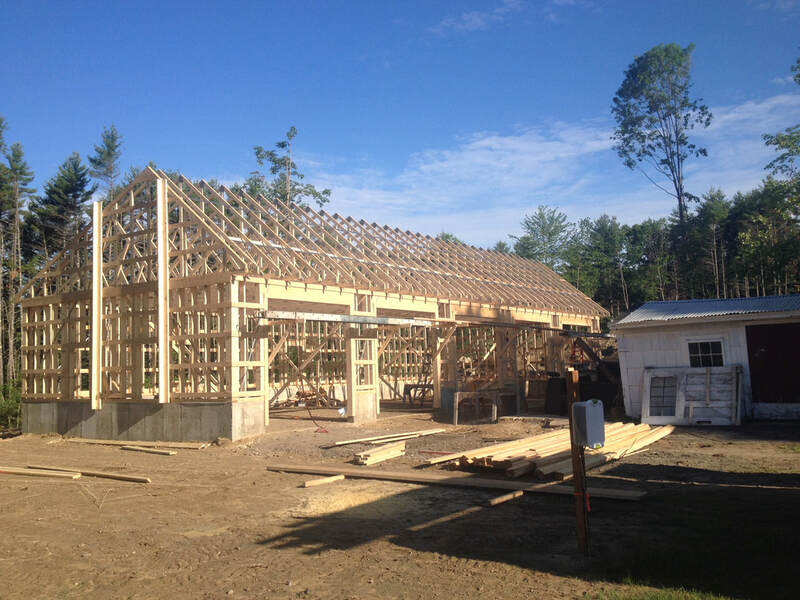 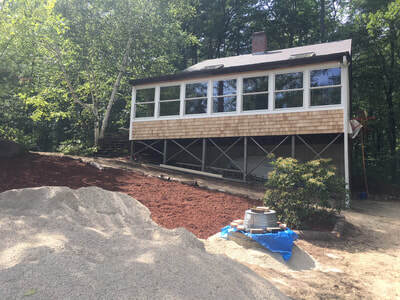 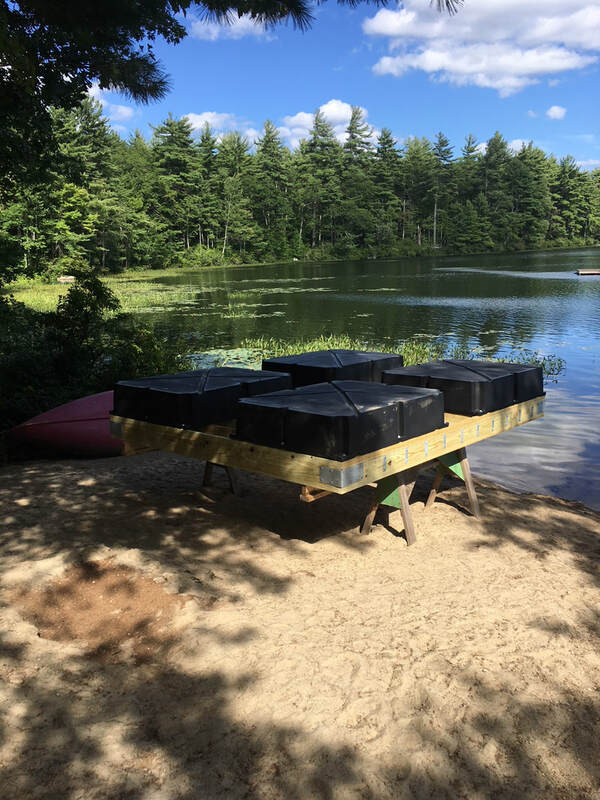 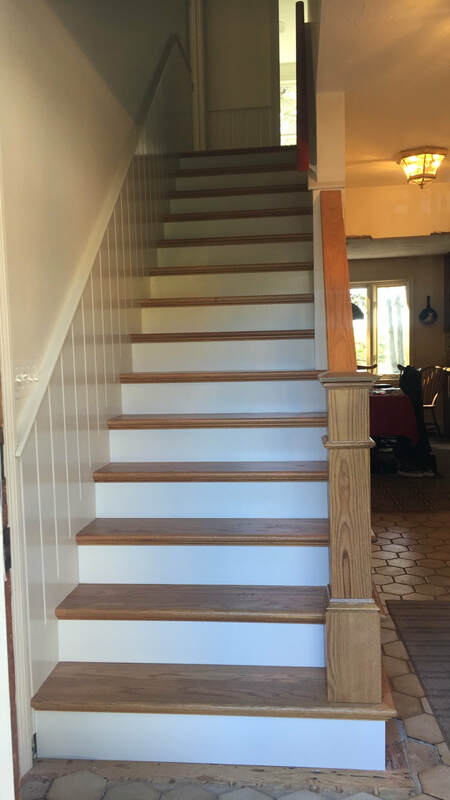 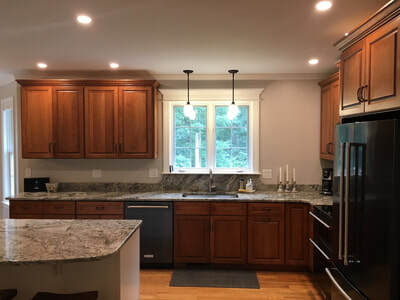 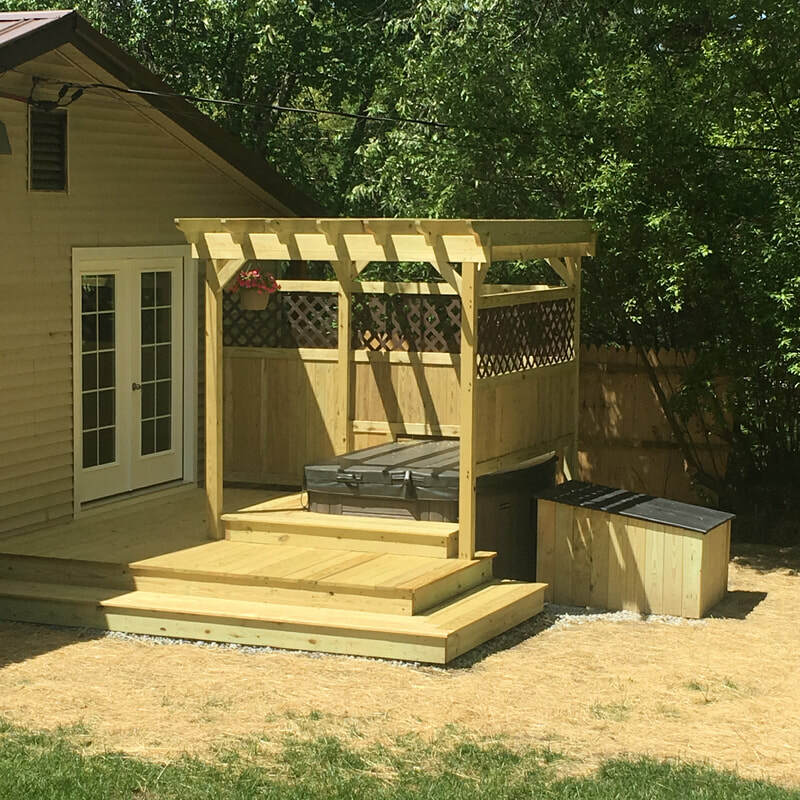 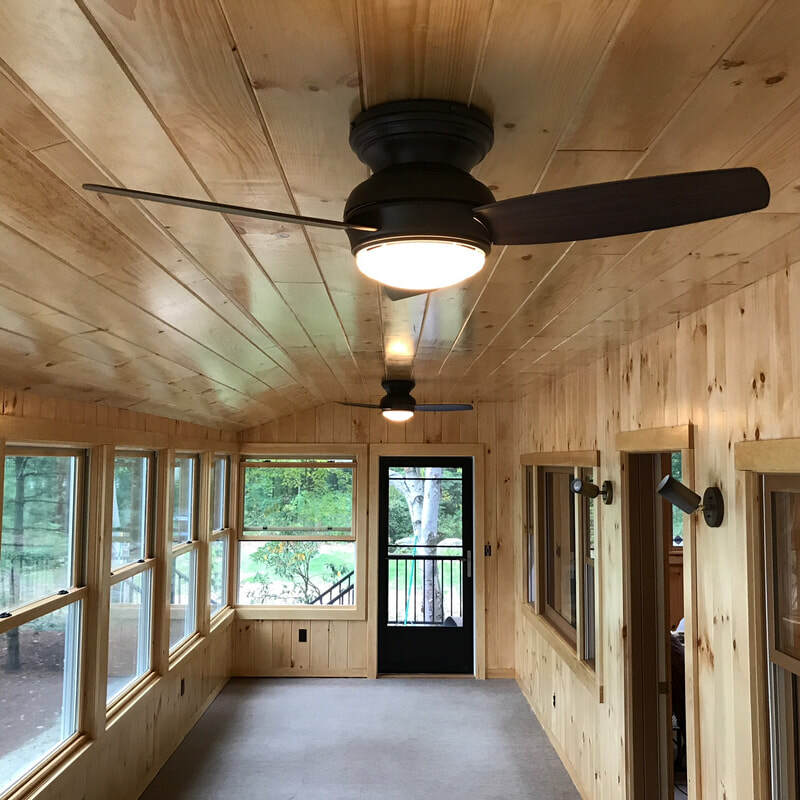 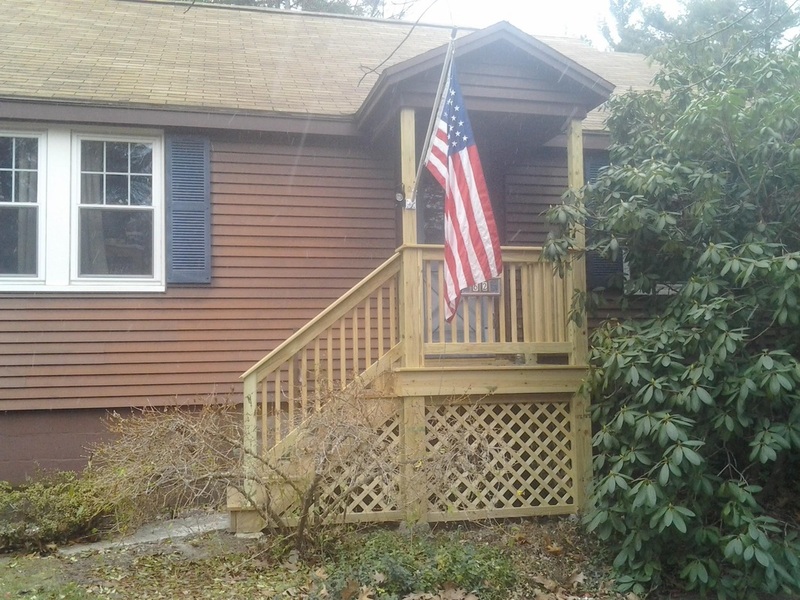 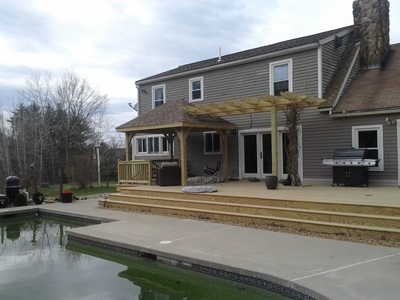 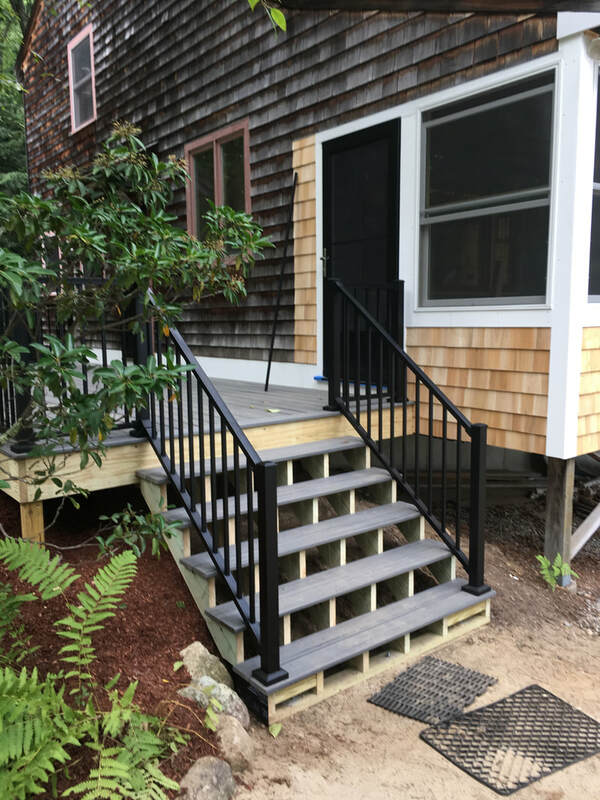 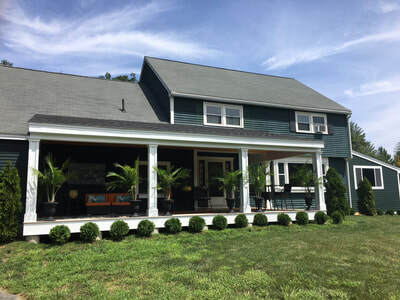 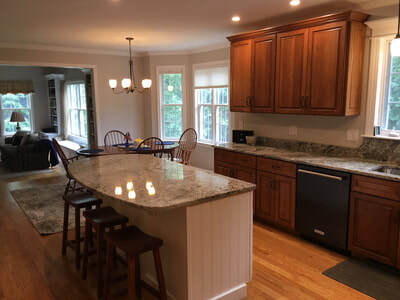 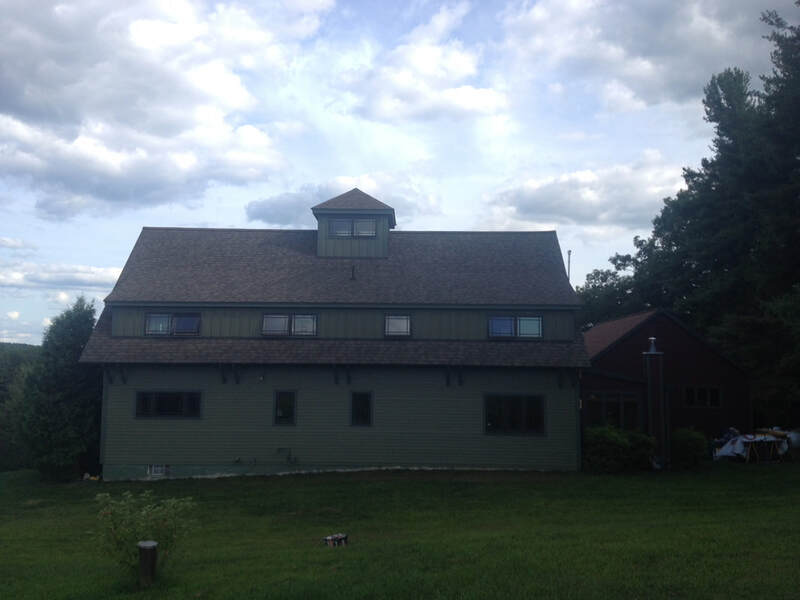 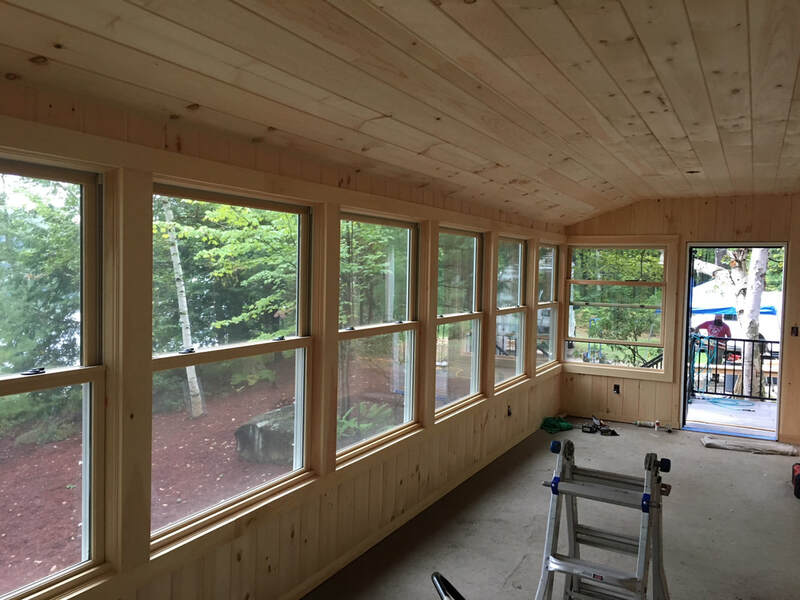 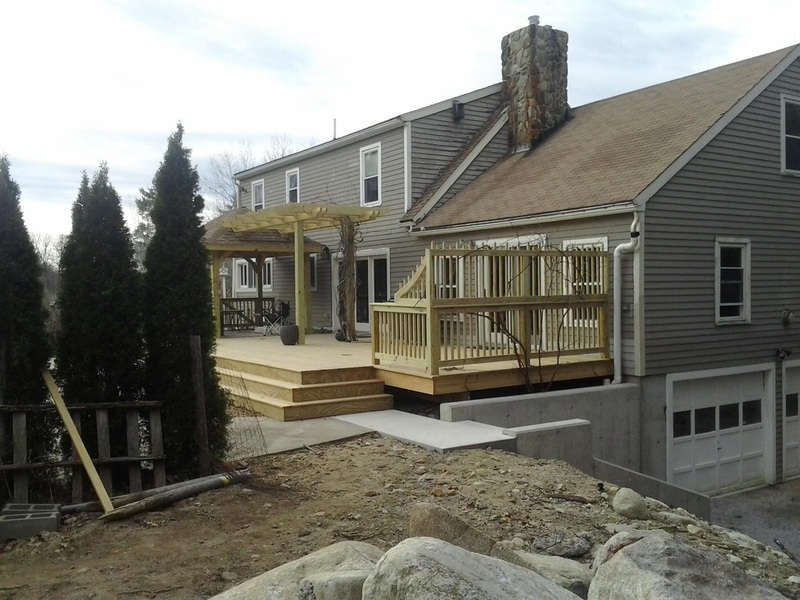 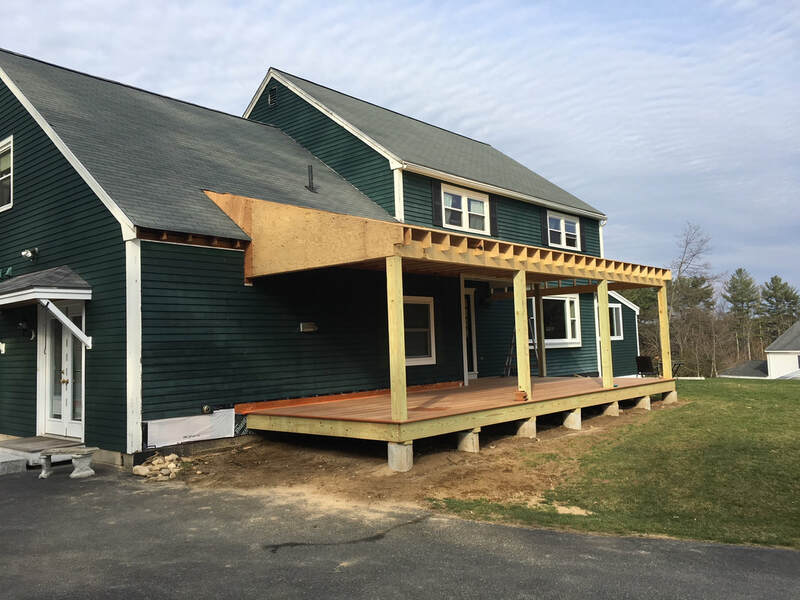 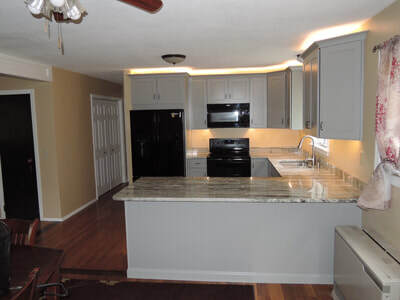 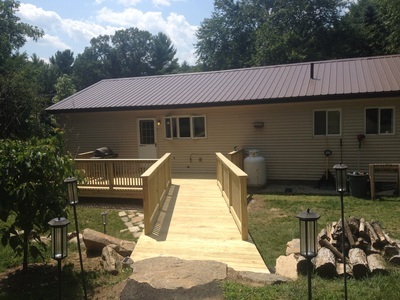 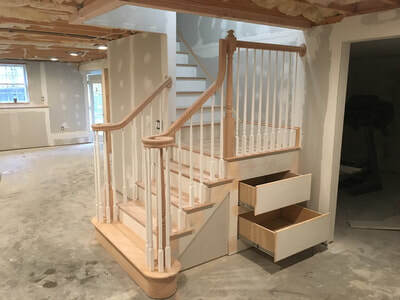 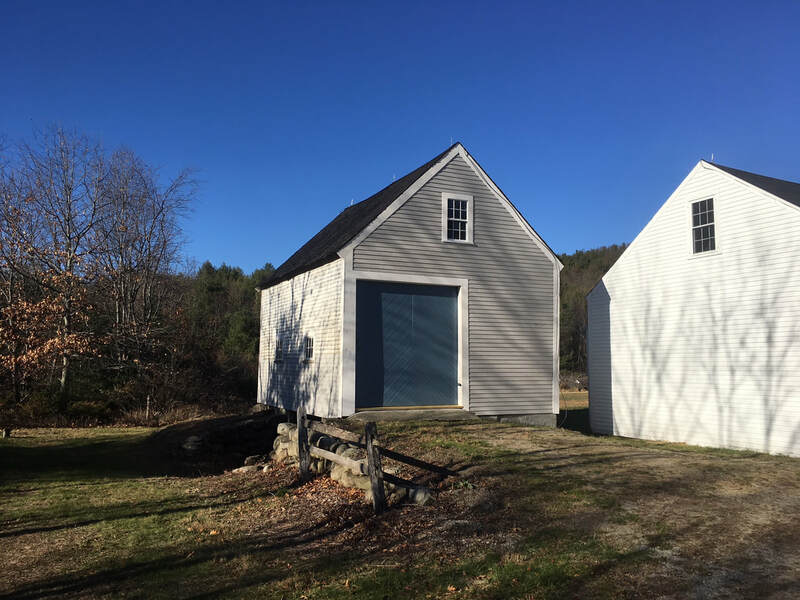 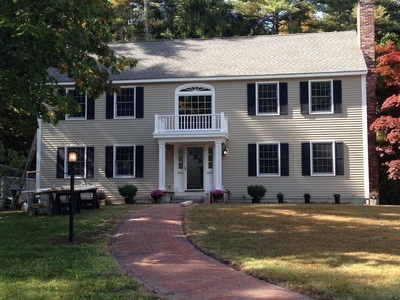 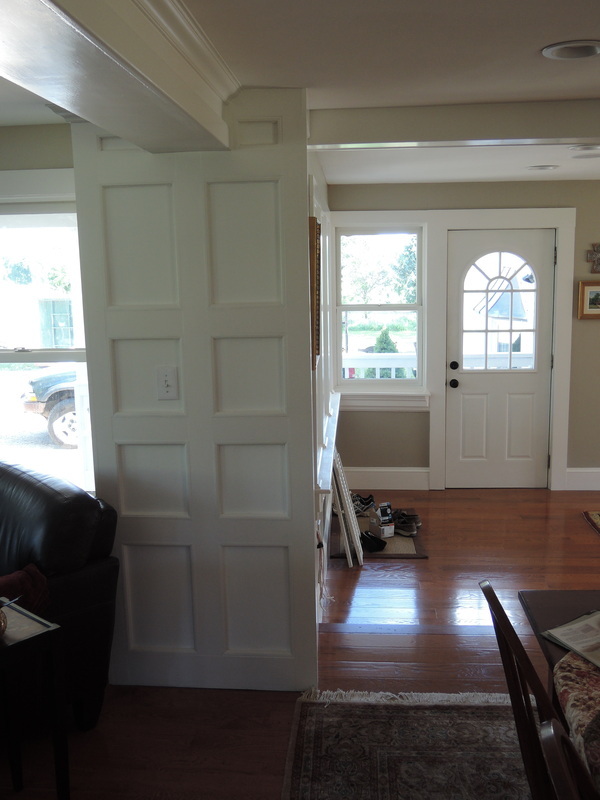 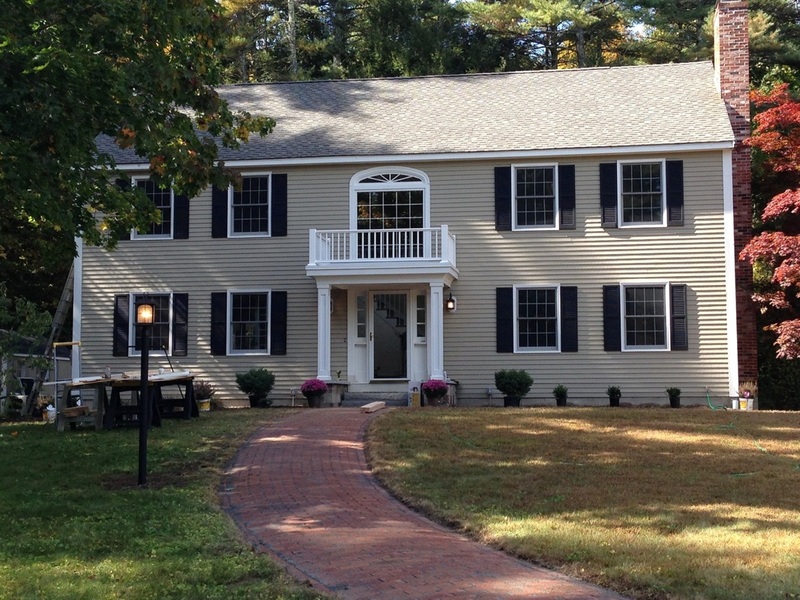 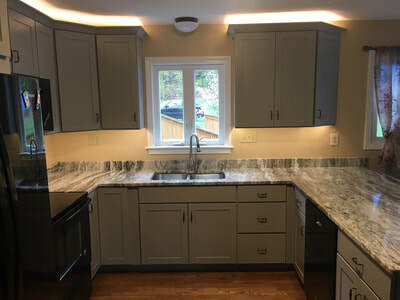 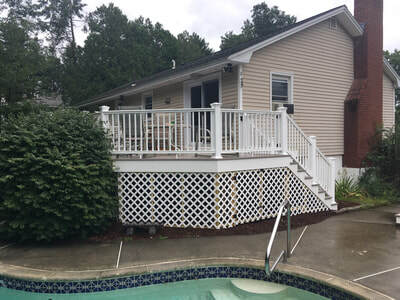 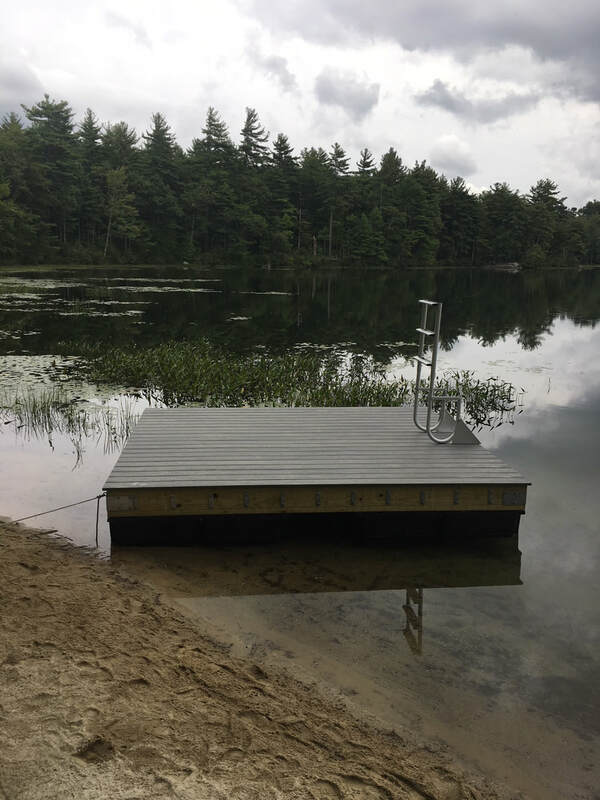 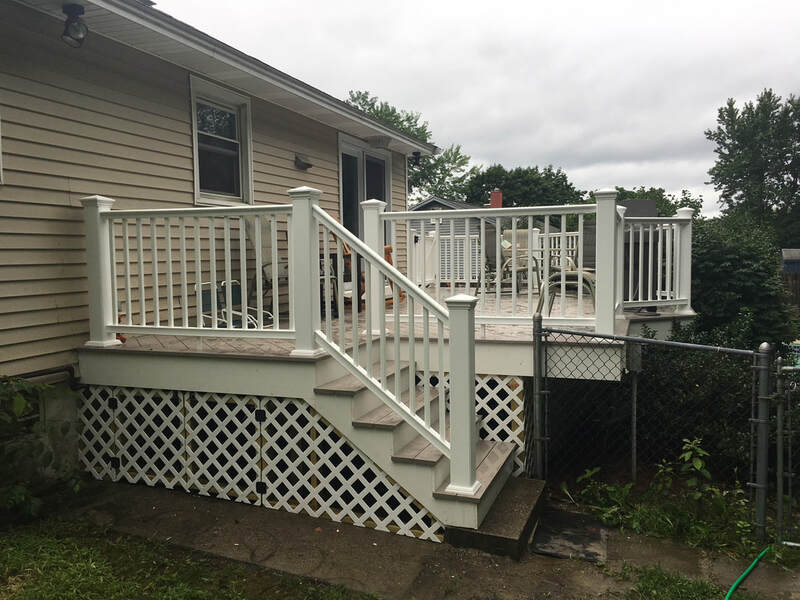 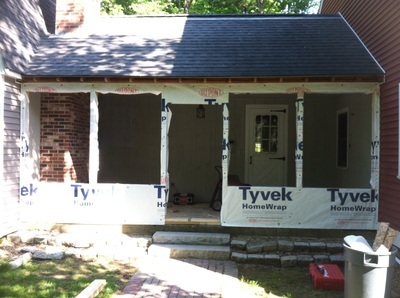 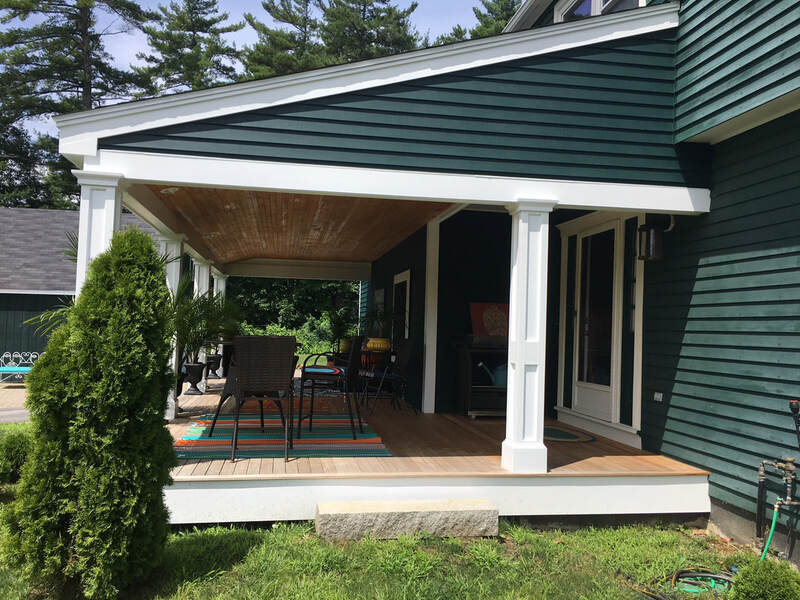 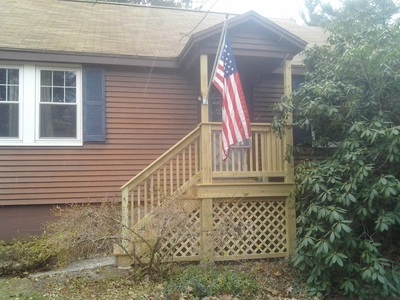 Danny has worked on both historic and contemporary homes throughout southern New Hampshire, completing all types of carpentry, landscape & hardscape construction (pavers, patios, driveways, granite steps and posts) projects.